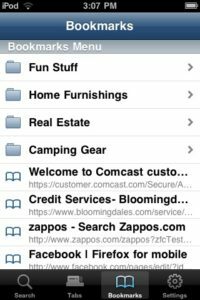 Firefox Home is a free application that provides access to your Firefox desktop history, bookmarks and open tabs on your iPhone. 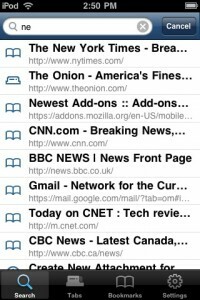 Firefox Home enables access to the websites you need on the go by picking up where you left off with your desktop browsing. 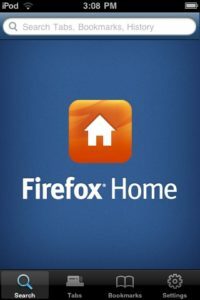 Firefox Home uses your browser data, securely synced from Firefox on your desktop to the cloud, to let you search and browse it quickly and efficiently. You can view the sites you want directly in Firefox Home, open them in Mobile Safari or share them with friends via e-mail. Your Firefox data is private and only you have access to it. If you don’t already have Firefox Sync set up on your desktop or laptop, we recommend you install it now, so that when Firefox Home is available, you’ll be ready to go! Firefox Home helps give you the information you need, when you need it! No need to type long URLs. Bookmarks take you to your favorite websites with one tap. 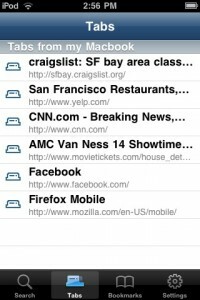 Your Firefox history starts working for you the moment you fire up your iPhone. Are you on the go all the time? Run to a meeting, or catch a cab to the airport without thinking twice. Just pull out your iPhone and access the list of tabs you just had open on your desktop. Looking for the confirmation code to your flight? How about the time and location of your dinner reservations you just had open on you desktop? Start typing in the Awesome Bar finds your recently and frequently visited sites on the desktop. 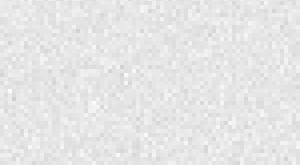 Bid farewell to typing the full URL of a website that you’ve visited several times from your desktop! Once Firefox Home is accepted to the App Store, we’ll post and let you know how to install it on your iPhone or iPod Touch.